AC Installation & Repair in Leesville & DeRidder, LA | Perkins Climate Control, Inc.
Our primary focus at Perkins Climate Control in Leesville, LA, is to provide you with the best solutions to keep your family comfortable and keep your energy costs low. Installing a new home comfort system, including a heating and air conditioning system along with proper ventilation and air quality system can significantly reduce energy costs compared to systems from the early 1990’s. Our team will listen to your needs and carefully survey your home to find the root cause of any HVAC issue. We use specialized equipment such as a manometer to check static pressures and measure gas pressures, and flow hood for air balancing, all in the name of finishing the job completely. Our technicians don’t leave a job site until you’re 100% satisfied with the results. We service all makes and models of heating systems and install high-efficiency furnaces, and heat pumps. We trust the quality and dependability of Rheem and Trane products to deliver the unequaled performance at the best price. 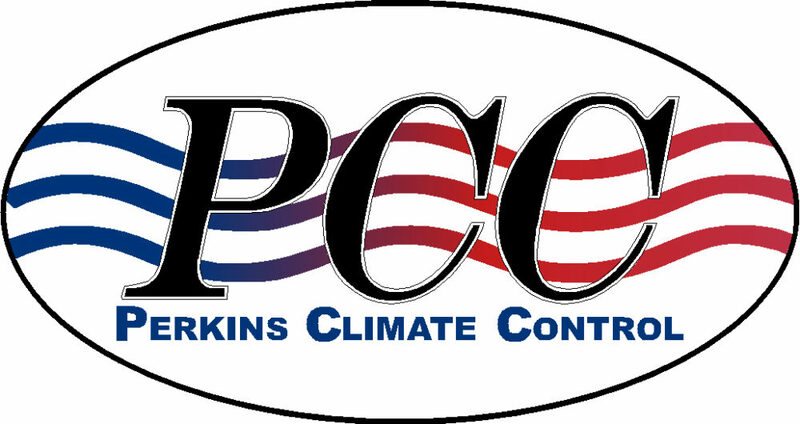 Keep cool and dry through the hot and humid season with an air conditioner installed by Perkins Climate Control. Our team takes great care in matching you with a system that is best for your home and helps you save money over time. We also repair any make and model! While having temperature-controlled air keeps you comfortable, improving your air quality will help keep you, your family, and employees healthy. Since 1998, we have offered the best heating and cooling products on the market for our customers. While we install and repair heating and cooling systems, we specialize in entire home comfort systems. Our team will help you identify the best system for your home. We offer financing and free estimates for new systems. For more information about our services, our Maintenance Service Plan, or for a free estimate, please contact us today at 337-239-6164.